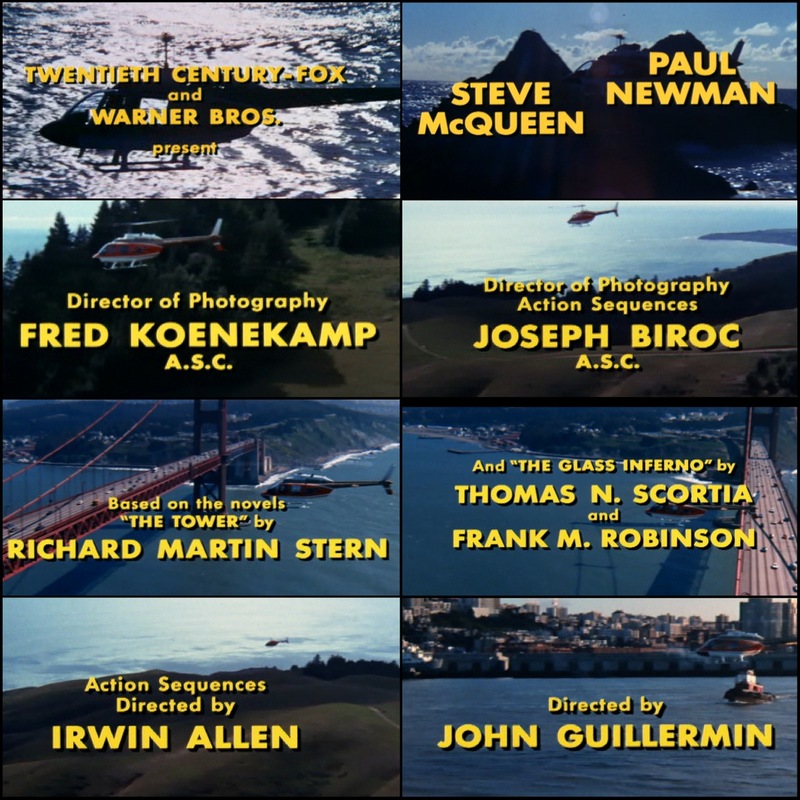 The Towering Inferno (1974) was made by two studios, has two stars, was lensed by two cinematographers, was based on two separate books (one of which was written by two people), and directed by two directors. This entry was posted in movies and tagged The Towering Inferno. Bookmark the permalink.